Good fun ... It's a nice place which extremely near the sea. I have wonderful memories of Wai-ao. 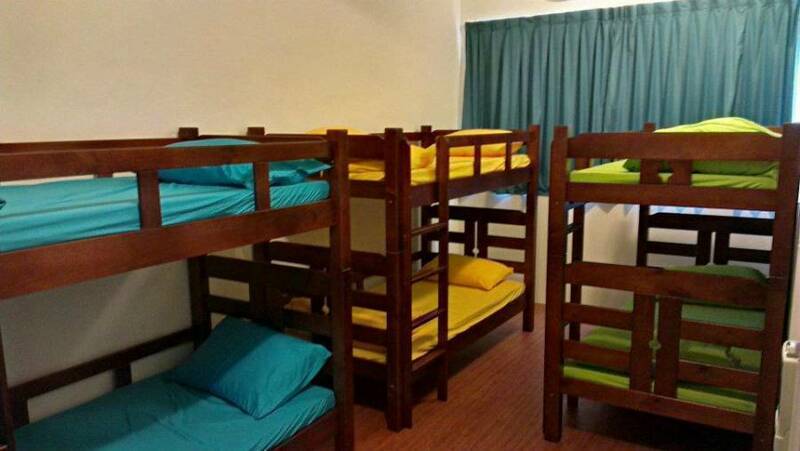 Convient access from Taipei and other areas, we are a 1 minute walk from the Wai'ao train station. 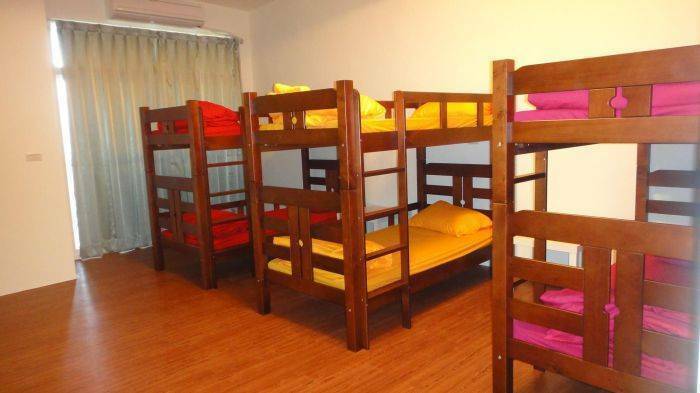 The hostel is a beach front house with a chill area to set and watch the ocean and surfers riding the waves! Over look the sea and the majestic Wai'ao Rocks from the patio of your beach hostel! There are many activities in the area such as surfing in front of the hostel, boat trips to Turtle Island, paragliding, hot springs, night markets and more! We are located in a very local, traditional neighborhood with organic farmers and fresh seafood harbors. Wai'ao is a beautiful black sand beach with lush tropical mountains meeting the beach. We are in a traditional Taiwanese community. The train station is across the street surrounding city may be accessed easily. You must cancel your booking at least 3 days before arrival date. In the event of a no-show or late cancellation customer is responsible to pay the full amount of bed or room plus deposit. 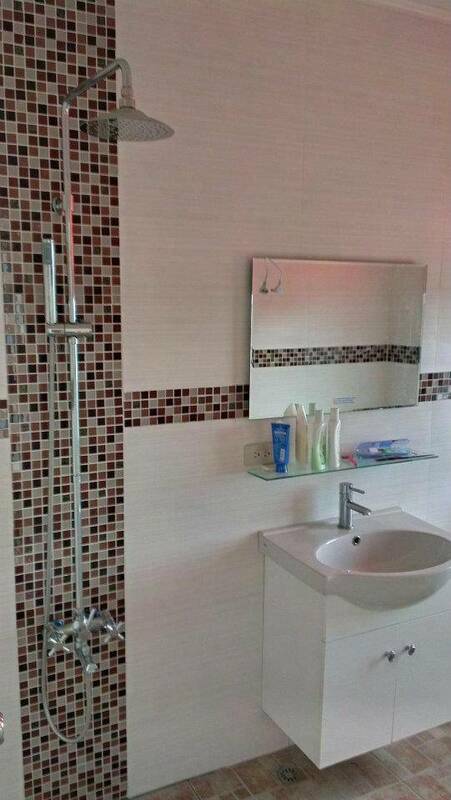 We are located on the Coastal highway in Wai-ao, Yilan County. The Wai-ao Train Station is across the road. Take the local train from Taipei Main Station to Wai'ao Train station. 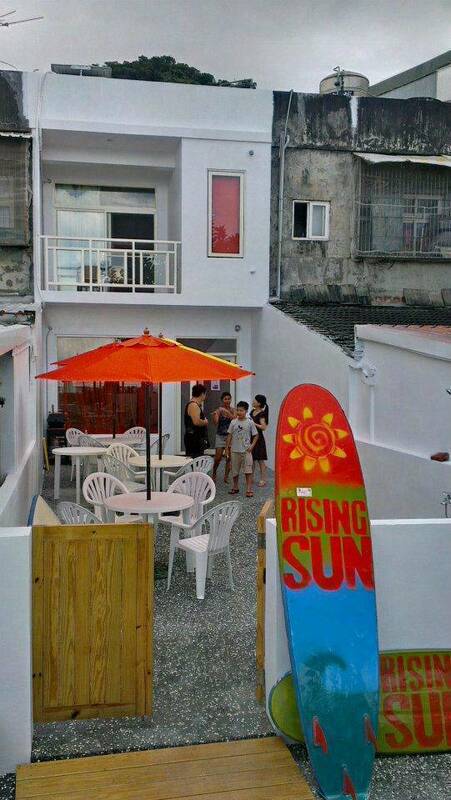 There is a parking lot and Community center 30 meters from the Rising Sun Surf Inn. Driving from Taipei: Take the 5 freeway through the famous 13 kilometer tunnel. After the tunnel take the first exit to the right, pay the toll booth and make the next right exit and turn right on the 2 freeway. Drive on the freeway through Toucheng town until you reach Wai'ao (10-15 min.) When you see the Wai'ao train station park in the beach lot across the street. 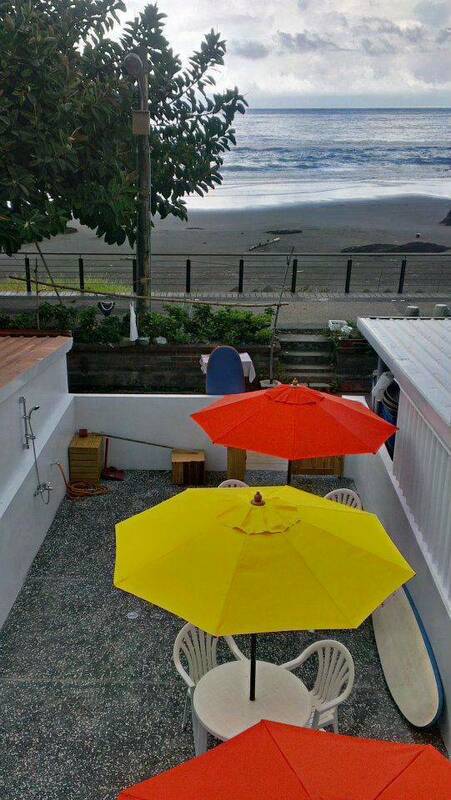 Walk to the sea boardwalk and turn left, we are the 5th house with red and yellow umbrellas on the patio.